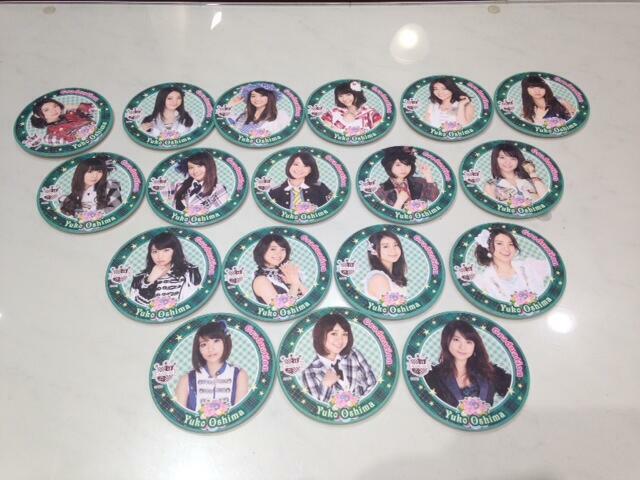 The AKB48 Cafe has Yuko grad coasters! Hi-res pics of the goods! 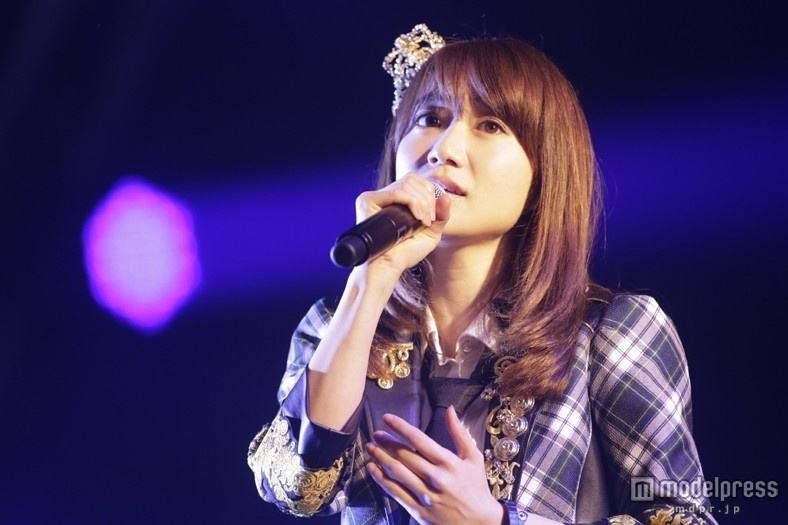 Oshima Yuko's graduation ceremony, which was scheduled to take place on March 30th at National Olympic Stadium, was canceled due to the weather. This has been re-scheduled for June 8th at Ajinomoto Stadium. The announcement was made on AKB48's official website, first reflecting on the cancellation of the event, "Although we came to this conclusion while thinking about everyone's safety as top priority, we are terribly sorry to those who had looked forward to this day. After announcing that it had been canceled, there was a moment of weather improvement, but around 8:00 pm, there were violent thunderstorms and gusts of wind. It was a very dangerous situation, so we received much understanding from everyone." 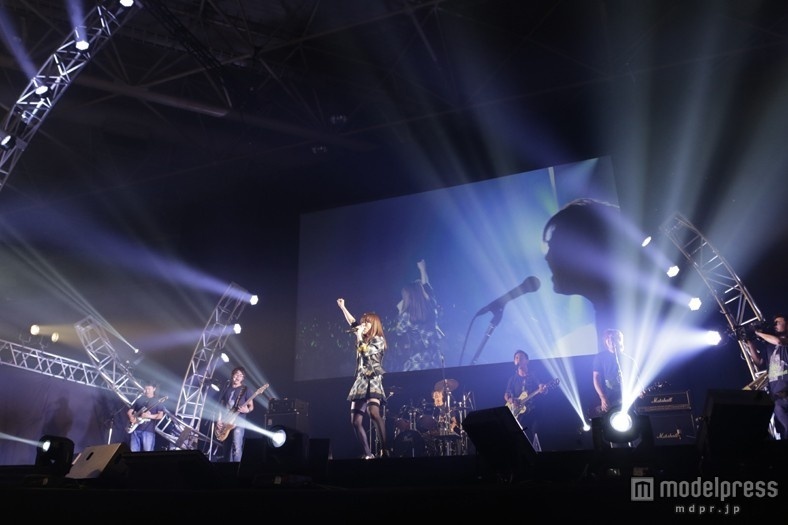 Then it was announced, "Since then, the staff searched desperately for another venue, and it's finally been decided! Unfortunately, we won't be able to hold it at National Olympic Stadium... but we were able to make some adjustments and secure a date at 'Ajinomoto Stadium'." Have there been any other Oshima Yuko graduation special TV shows? no matter where she is. as akb member or not. i will still support and respect her. ganbatte yuko-sensei!!!! u are the best!!! Lawson / HMV have their own special version. 480 lucky folks get a limited poster, 48 even luckier folks get a signed letter of thanks from Yuko (complete with serial number). 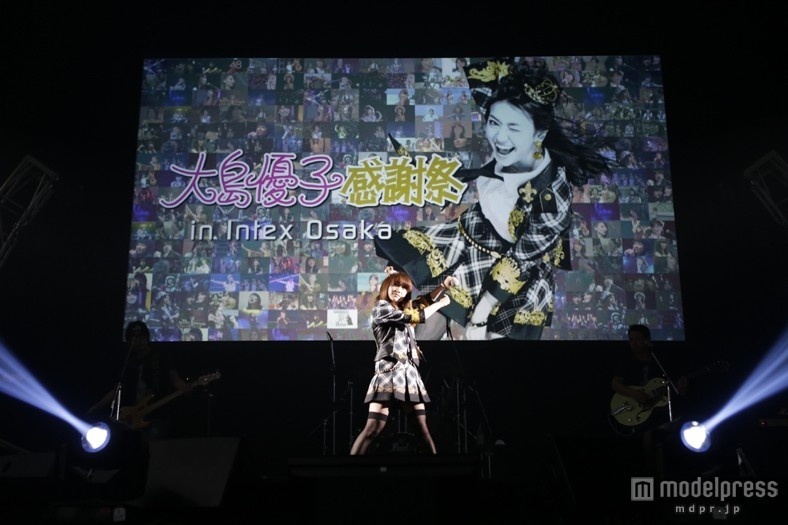 On May 5, AKB48's soon-to-be graduate member Oshima Yuko held her solo event "Oshima Yuko Thanksgiving Festival" at Intex Osaka, and there, she revealed the music video to her graduation song "Kyou made no Melody" for the first time. In the MV, not only the current members, but also 10 graduate members, who were 2nd generation members like Oshima, make their appearances. The 16 current members who sing the song along with Oshima are Umeda Ayaka, Kashiwagi Yuki, Kawaei Rina, Kitahara Rie, Kuramochi Asuka, Kojima Haruna, Kojima Mako, Kobayashi Kana, Sashihara Rino, Shimazaki Haruka, Takahashi Minami, Matsui Jurina, Minegishi Minami, Miyazawa Sae, Yokoyama Yui and Watanabe Mayu. The 10 graduate members include Akimoto Sayaka, Imai Yu, Ohori Megumi, Kasai Tomomi, Sato Natsuki, Takada Ayana, Noro Kayo, Hayano Kaoru, Masuda Yuka, and Matsubara Natsumi. 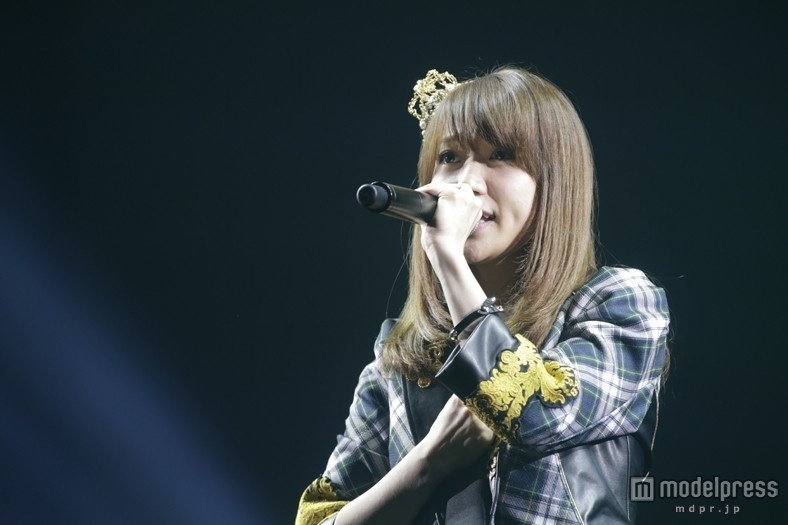 Oshima Yuko's graduation song "Kyou made no Melody" will be included in AKB48's upcoming 36th single "Labrador Retriever" (to be on sale on May 21). On May 13, AKB48 announced through their official blog that Oshima Yuko's graduation performance has been changed from June 2 to June 9. 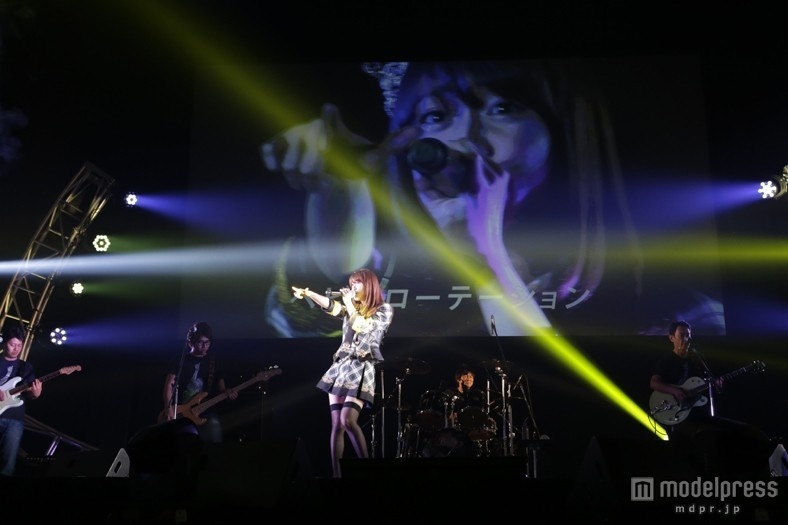 Originally, Oshima had planned to graduate at AKB48 Theater on June 2 after holding various events such as her graduation ceremony in March at National Olympic Stadium and her Kanshasai. However, her graduation ceremony at National Olympic Stadium was canceled due to stormy weather. The make-up for this event was later scheduled to June 8 at Ajinomoto Stadium, which is the day after the General Elections. Because the ceremony was pushed after her graduation performance, the date was changed to June 9. As originally planned, Oshima will part ways with AKB48 at the Theater. Although all the dates have been set, the current weather forecast for the make-up performance on June 8 is "rain and thunderstorms." Since it will be held outdoors, AKB48 is asking their fans to make "teru teru bozu" to pray for good weather.